Find out how Year 12 and 13 students from a local secondary school developed and delivered tours as part of Plas Mawr’s annual Takeover Day event. 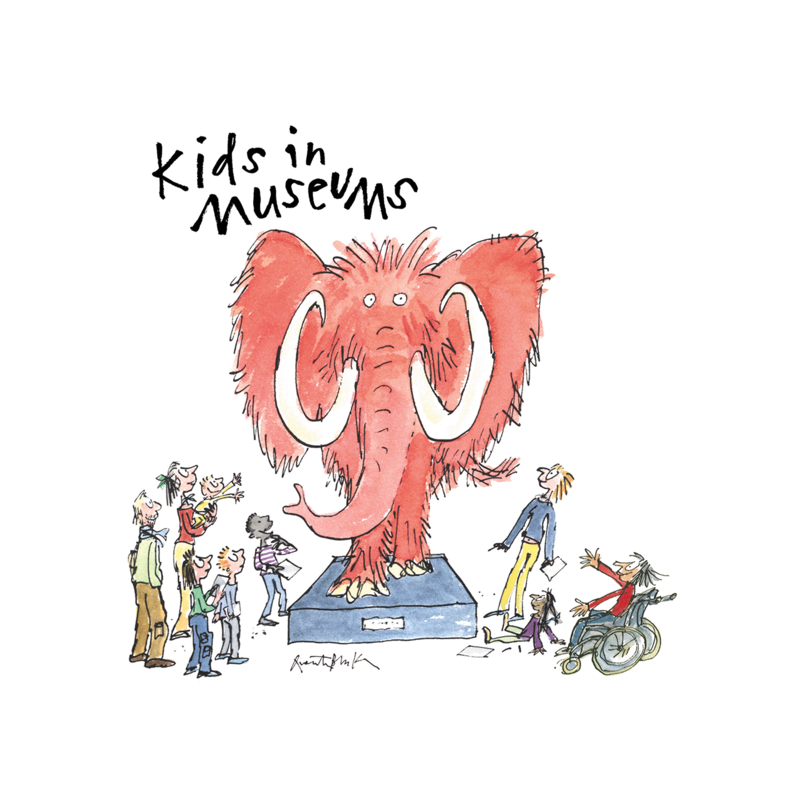 This museum worked with primary and secondary pupils with additional needs over several months in the lead up to Takeover Day. A small group of secondary school pupils developed a business case and plans for a new lunch space for school visitors on Takeover Day. This Takeover Day aimed to give more decision-making responsibility to young people. Sixth form students took over an evening event at one museum, creating a range of interactive opportunities for visitors.